Today’s Perfect Picture Book Friday pick is Anywhere Farm. It’s spring! And we know what that brings. Time to plant. Do you know what food you’ll grow? 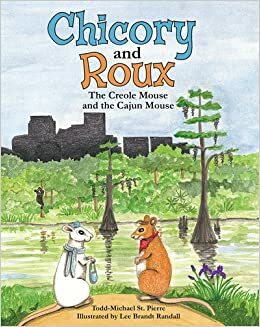 Brief Synopsis: This book introduces young children to the idea of community supported agricultural more than farming and shows how urban areas are used to grow food. Why I like this book: We joined a local CSA (Community Supported Agriculture), last year. The produce we get is abundant and so tasty. Anywhere Farm is an informational book. Kids learn it’s not hard to grow food, you need soil, sun, water, and a seed. An empty lot surrounded by buildings is transformed into a community garden. Food can be grown anywhere and in anything. Kale in pail. Corn in a horn. Children and adults work together. They re-purpose items found in the garbage to use as pots. Children also learn about insects and animals found in an urban garden. And when there’s plenty of food, the neighbors start a farmer’s market to sell to other neighbors. 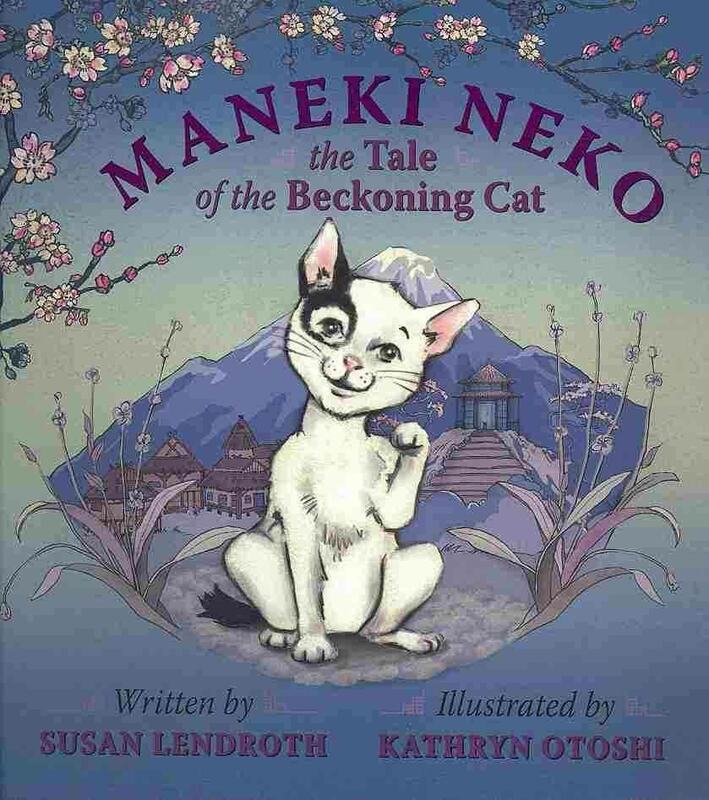 The rhythm and rhyme is playful and the illustrations inclusive. A delightful book for young children to learn about growing food in an urban environment through a community effort. Ten Tips onGardening with Kids. Kid’s Community Garden ideas from Pinterest. Today’s Perfect Picture Book pick is Miss Paul and the President: The Creative Campaign for Women’s Right to Vote. Brief Synopsis: As a child Alice Paul saw her father go off to vote but not her mother. Why? She studied the nation’s laws and knew they needed to change to allow women the right to vote. Alice protested in different ways and convinced other women to join her. One day in 1914 she organized a parade that upstaged the arrival of the newly elected President, Woodrow Wilson. He asked to meet her. However the president told her he had more pressing issues to deal with that working on the women’s right to vote . But that didn’t stop Alice Paul. She persisted. Even the president’s daughter Margaret agreed with Alice Paul. Then one day in 1918, President Wilson agreed too! “Alice Paul hurried up and down Pennsylvania Avenue in a purple hat. Why I like this book: This is a wonderful introduction to a female activist who was instrumental in the fight for the right to vote for women. Through scenes that are both playful and serious, Robbins tells the story of activism by describing the actions and persistence of Alice Paul. The book is a wonderful introduction to this period in history and could spark discussion about the US Constitution as well as the role of Congress in making laws. 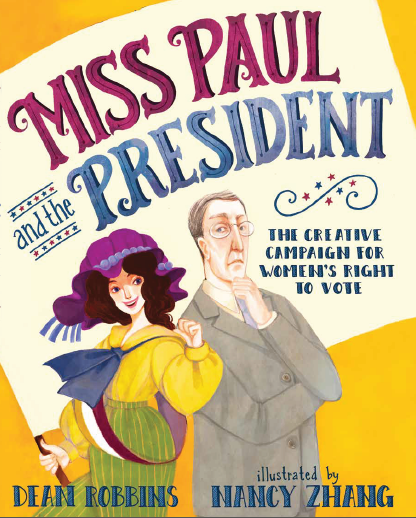 Scroll down the author’s website for Activities for Miss Paul and the President: The Creative Campaign for Women’s Right to Vote. A teaching unit about women’s suffrage movement can be found from Rutgers: Teach a Girl to Lead. Head over to A Mighty Girl to find girl-empowering resources such as toys, movies, music and books. This Friday we celebrate the fourth annual Multicultural Children’s Book Day! 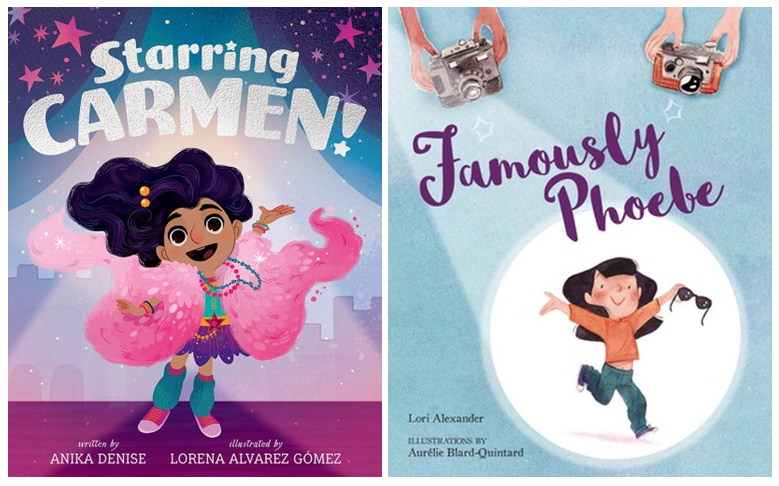 As readers, reviewers, and writers this day is an excellent way to raise awareness of the ongoing need to include kidlit that address diverse topics and feature people of color. Even though census data shows 37% of the US population consists of people of color, only 10% of children’s books published have diversity content. Using the Multicultural Children’s Book Day holiday, the MCBD Team is on a mission to change all of that. You will find hundreds of book titles and reviews to read at this linky. 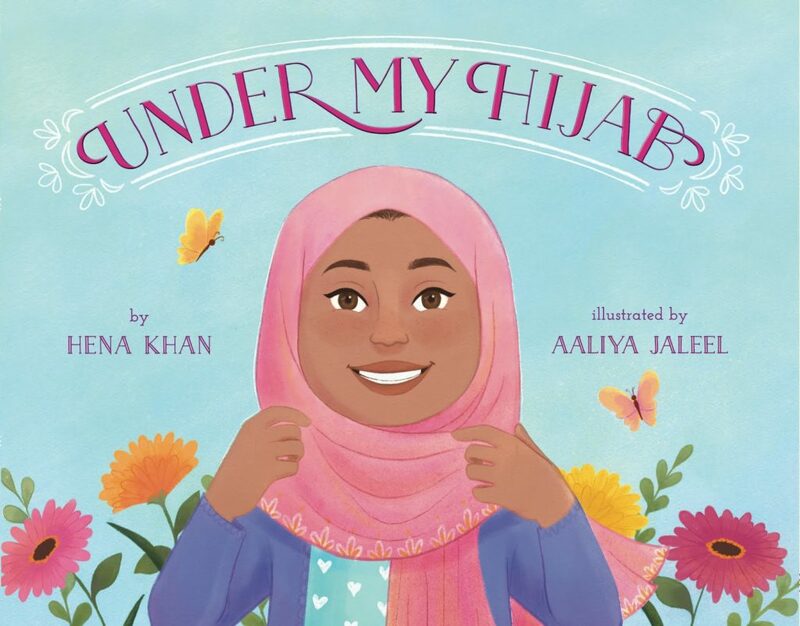 Raising awareness of these titles will help you create a more diverse bookshelf, and make it easier to get these books into homes, schools, libraries, and into the hands of young readers. 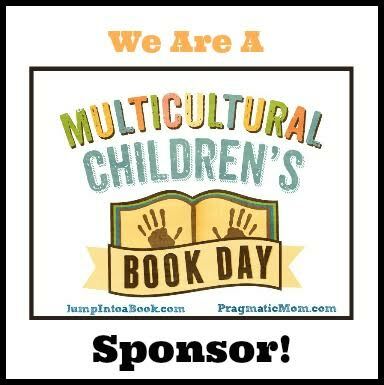 And for this reason, the co-creators of this unique event, Valarie Budayr from Jump Into A Book and Mia Wenjen from PragmaticMom have chosen #ReadYourWorld as the official hashtag. 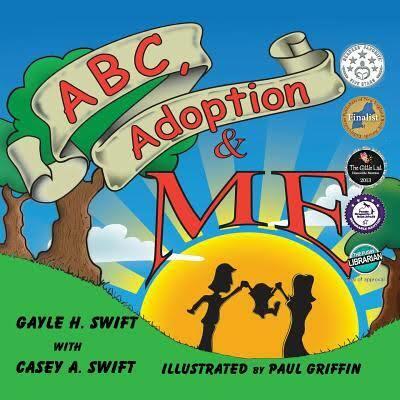 ABC, ADOPTION & ME was sent to me by authors Gayle H. Swift, and Casey A. Swift to review. 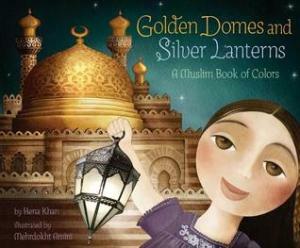 Published by WRB Publishing, the book has won recognition and many awards. ABC, Adoption & Me is an informational ABC concept book. 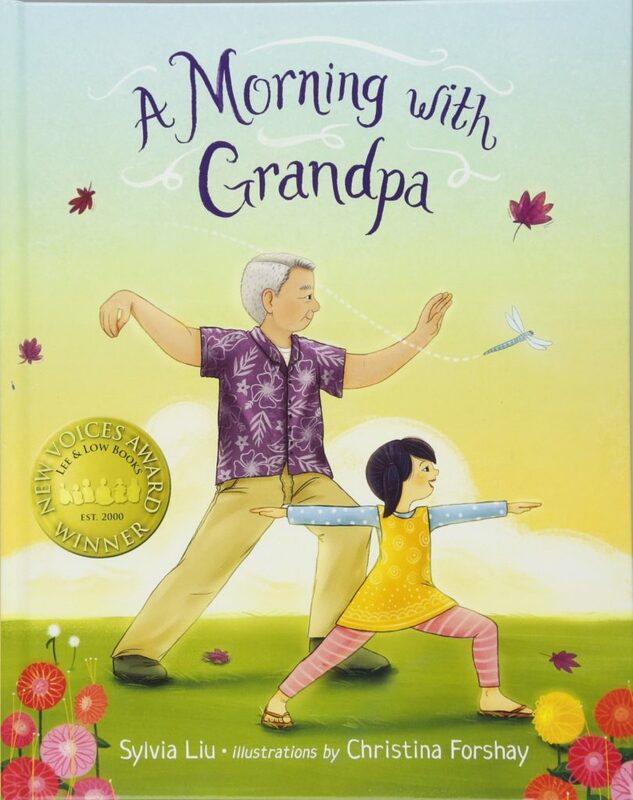 Written from a child’s point of view, it skillfully addresses complex information about adoption, such as who can be adopted, feelings about birth parents, and the different ways to adopt, all explained in an age appropriate way for young children. The illustrations are colorful cartoon-style drawings that show an array of multicultural characters and families. What I like most about this book is that it includes the challenges and difficulties kids face when adopted, in addition to the positive experiences. It also includes an introduction to show adults how to use the book. It mentions the Adoption-attunement Quotient (AQ) which considers how adoption influences a child. The book would be a valuable resource for caregivers, parents, and schools to use when discussing adoption. And especially helpful for adoptive families who want to talk about adoption with their adopted children. The authors have provided a very informative, inclusive, and kid-friendly guide on the subject. 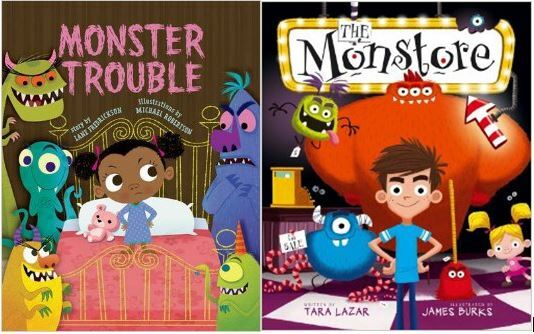 The characters in these two books figure out how to deal with their monster problems in this Perfect Picture Book Pair! What’s a girl gotta do to rid her bedroom of monsters so she can get some sleep? Winifred Schnitzel finds the perfect solution to her monster trouble! What’s a boy gotta do to get rid of his pesky little sister? To solve his problem, Zach goes to the Monstore! 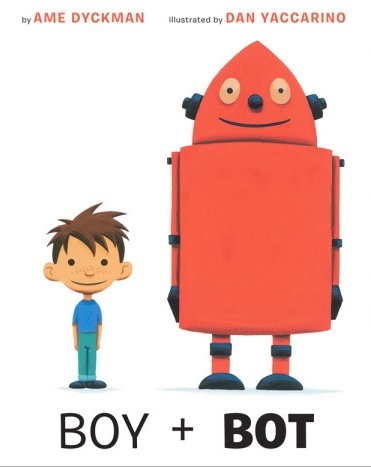 Two boys and their bots make a perfect picture book pair! Friendship, hilarity, and science saves the day. Boy builds bot. Classroom calamity ensues. 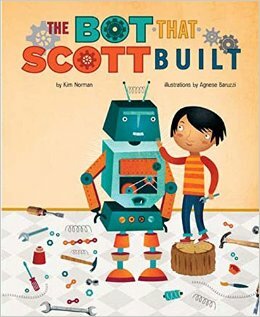 Boy and bot save the science fair! Boy likes bot. Bot likes boy. Friendship ensues! Brief Synopsis: The story depicted in Let Them Play is true. In 1955, a segregated South Carolina had sixty-two official Little League teams. Only one of them, the Cannon Street YMCA All-Stars had African-American players. Like most young boys who loved baseball, they wanted to play, but the other white teams didn’t want to play them. After the sixty-one white teams pulled out of the Little League and formed another program, the Cannon Street YMCA All-Stars became state champs by default. However they did not qualify to play in the Little League Baseball World Series in Williamsport, Pennsylvania because they hadn’t actually won any games or their state’s tournament. The team ended up going to the World Series anyway in hopes of taking the field. The title Let Them Play is what the boys heard from the crowds in attendance who wanted to see them play. Opening pages: “Most folks say it was Coach Ben Singleton who pulled the all-star dreams from the sky over Harmon Field and sprinkled them in the eyes of 14 boys the summer of 1955. Not that baseball dreams weren’t already rising high as the heat waves on noonday porches all over Charleston’s Upper Westside. Why I like this book: Its baseball season and opening days are happening all over the country. 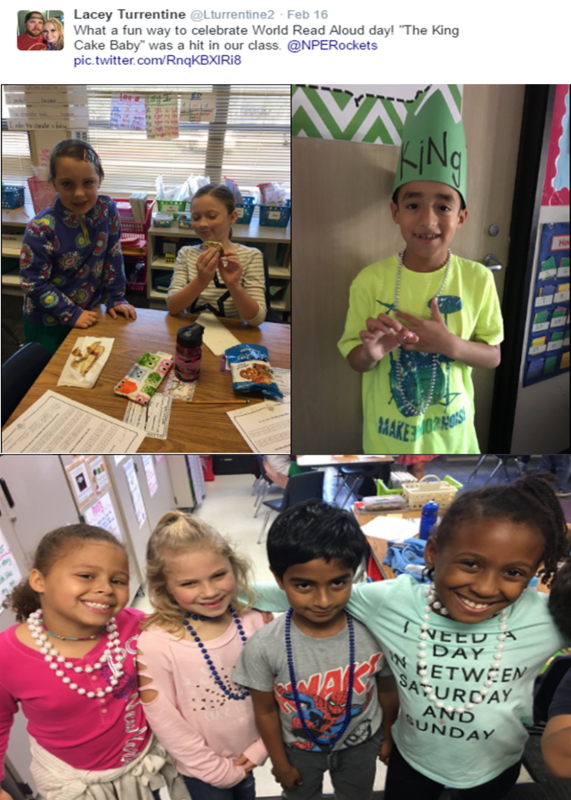 My kids participated in team sports because we wanted them to learn about rules, and what it takes to be a team player as well as other life lessons. There is much to learn from sports, like sportsmanship and playing fair. We also know kids learn that sometimes life can be unfair and even harsh. 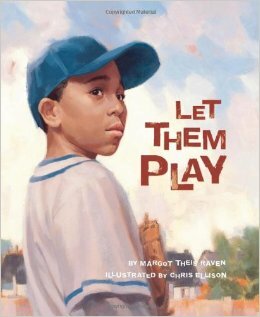 Let Them Play is about the true life events of young athletes who were treated differently based solely on the color of their skin. The bigotry and discrimination these young players experienced were common during this time, especially across the southern United States. This story gives readers specific examples of what it was like for African-Americans who lived in the Jim Crow south during segregation where racism was so prevalent. 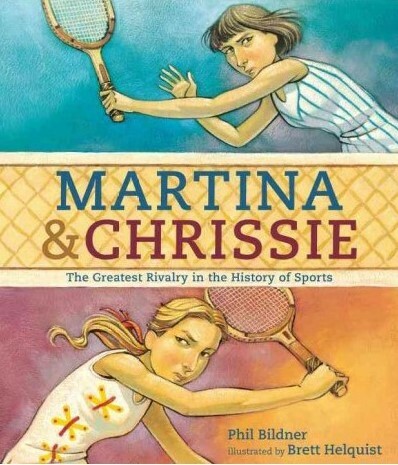 It also shows readers examples of pride, perseverance, resilience and resistance. For those looking for a story with wonderful examples of how oppressed people navigated life under adverse conditions, this one hits a home-run. 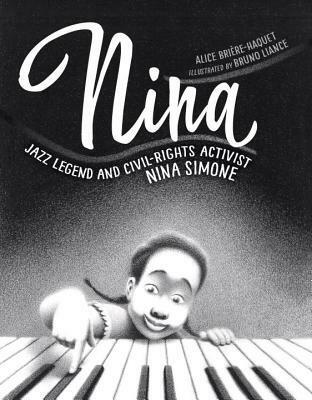 See discussion questions and activities from the William Allen White Children’s Book Award here. 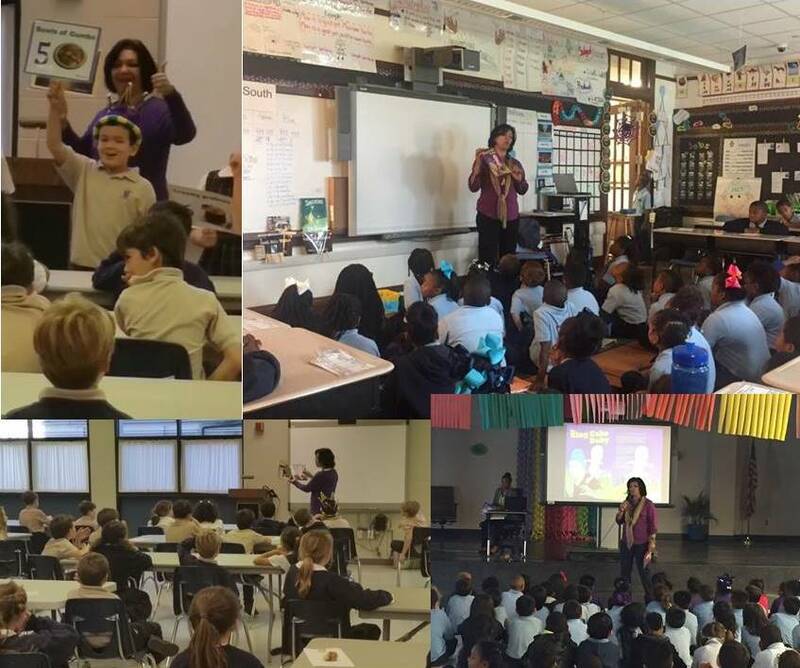 School visits are a wonderful way for authors to share their passion for literacy and share the joys of living a creative life. This baby ran all over New Orleans, over the Mississippi River, and across the Twin Span Bridge! I am very fortunate to have met wonderful faculty and great students during each visit. 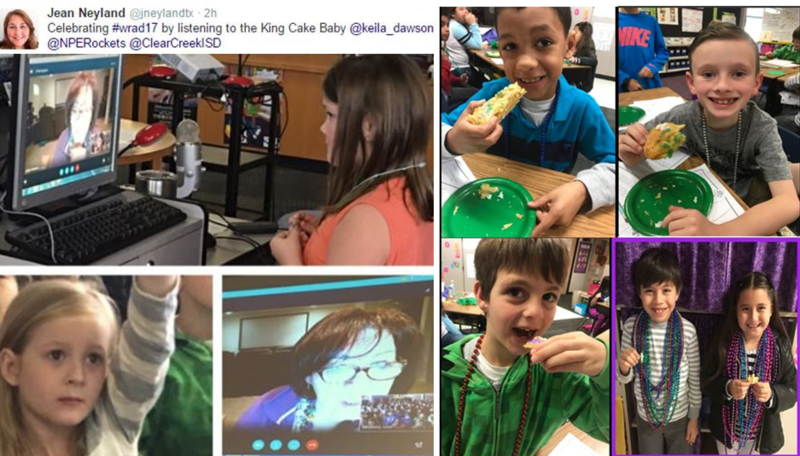 The kids and I had a blast reading The King Cake Baby and singing 12 Days of Carnival. My song is all about New Orleans food. 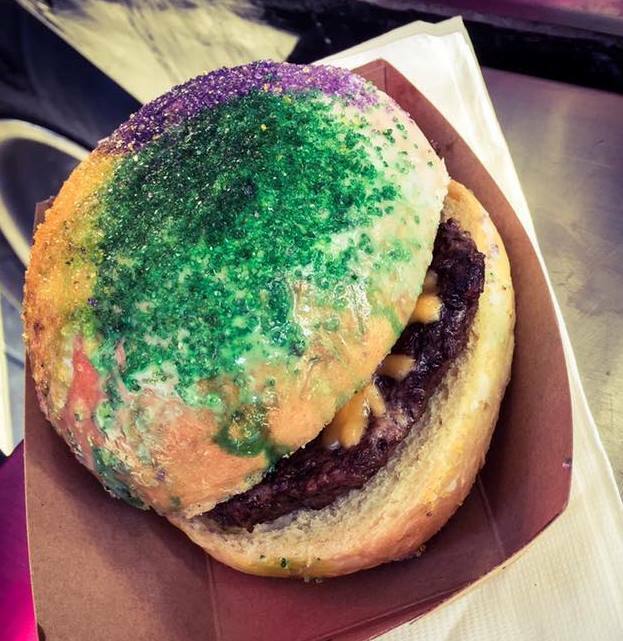 And what food tops the Mardi Gras food pyramid? 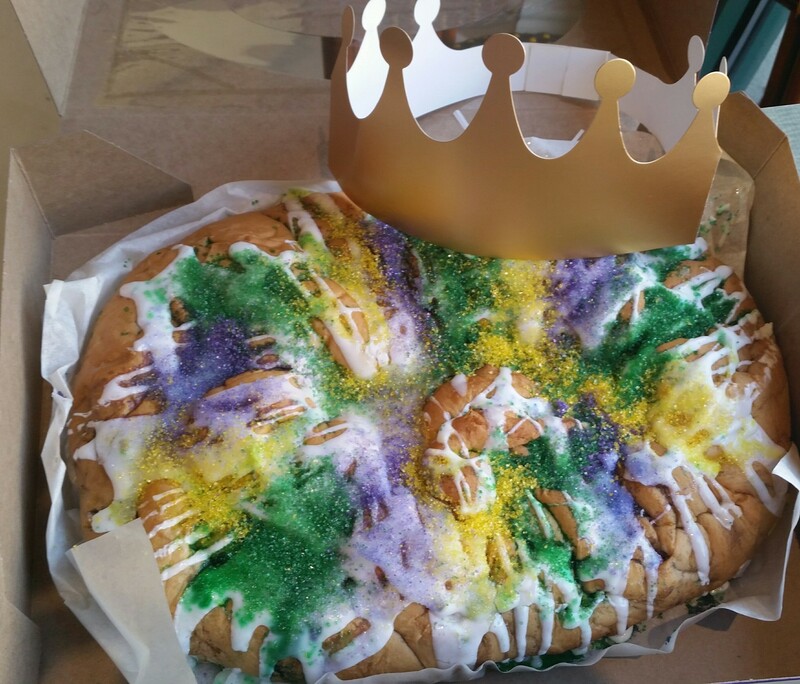 King Cake! 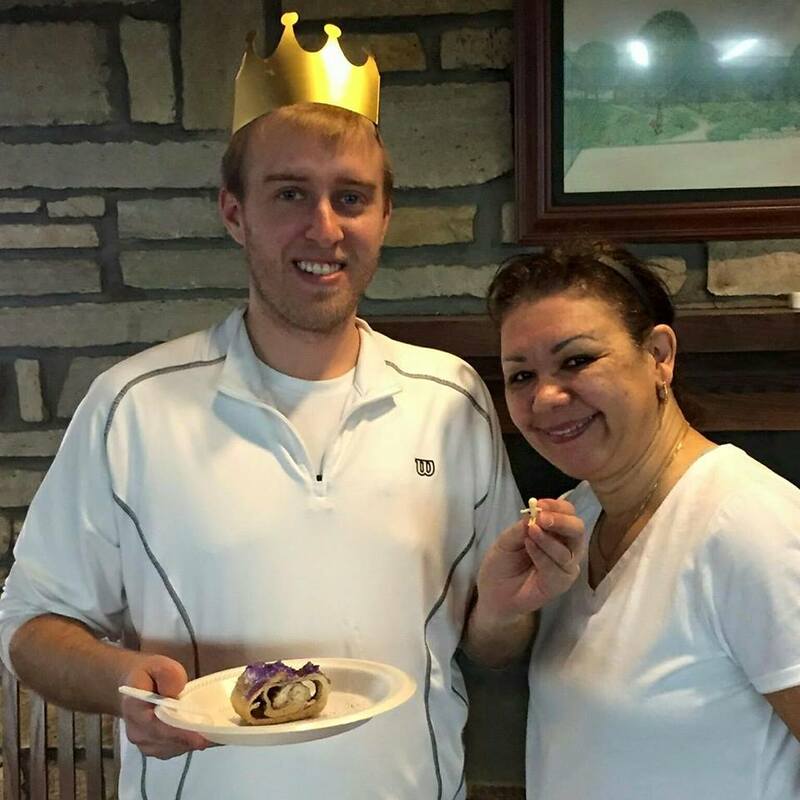 I also attended my first King Cake Festival, a benefit for Ochsner Pediatrics! And as you can imagine, ate lots and lots of King Cake! Maurice French Pastries won the People’s Choice Award for the second year. Delicious. Félicitations! I am so fortunate to be able to participate in this wonderful tradition and be a part of a very unique culture. And it’s celebrated year after year! Can’t wait till January 6th to kick off Carnival 2017. Mardi Gras Day is February 28, 2017. Who’s counting? ME, Baby! 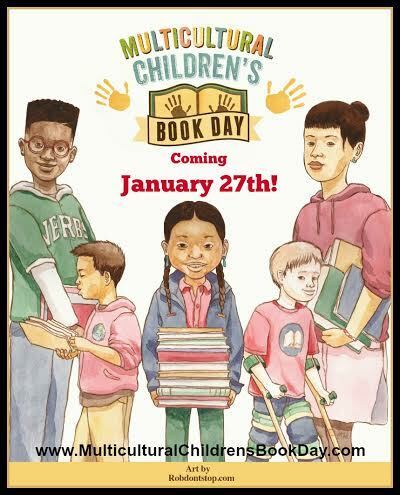 Multicultural Children’s Book Day: Wednesday, January 27th! TWITTER PARTY! 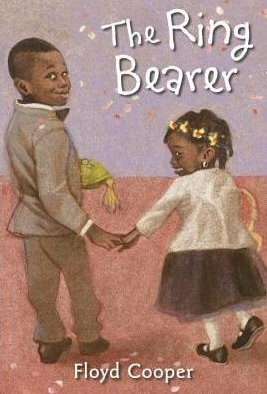 Diversity discussion during #ReadYourWorld Twitter Party from 9-10pm EST. BOOK GIVEAWAY every 5 minutes during the Twitter Party! 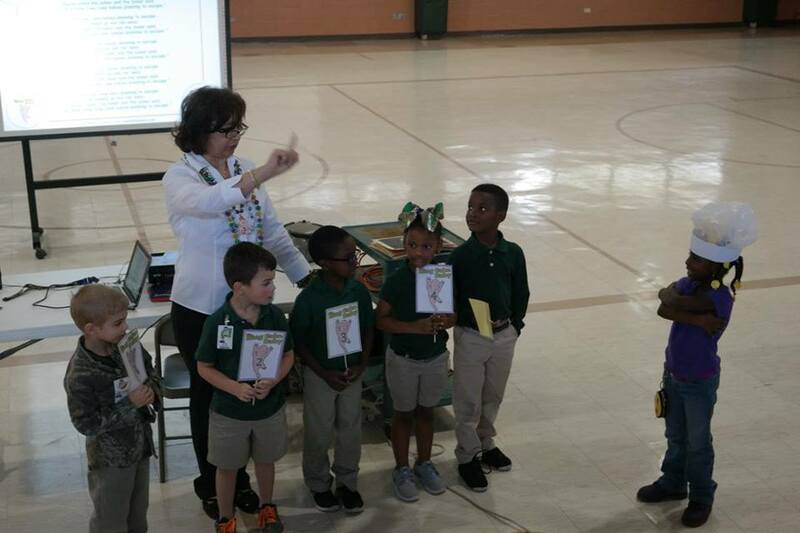 TEACHERS: Giving away more than 600 diversity books to classrooms provided by the Junior Library Guild. Details here. 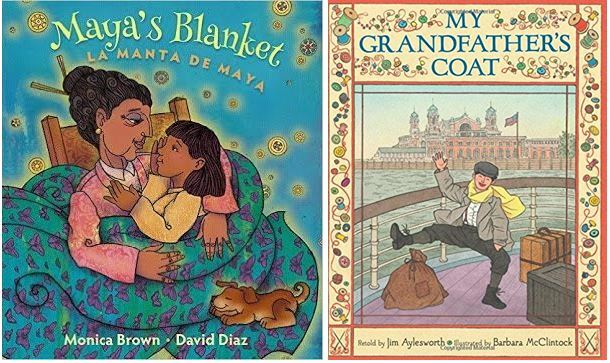 MULTICULTURAL CHILDREN’S BOOKLIST: find an extensive list of diversity books and extension activities for kids sorted by country, holiday, ethnicity, genre, and age group here. There are many lists out there for all your holiday reading needs. Many from well known sources. Most books never make those lists. As a new author, I know the importance of getting the word out about your work. We certainly can’t buy every book published, but we can support authors, illustrators, and bookstores by sharing those we read and enjoy. Blogging or writing reviews on sites like Amazon, Barnes and Noble and Goodreads also helps spread the word. So I created my own list. It’s not just books, but people who blog frequently about books. 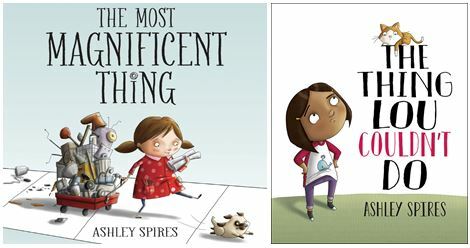 People who are passionate about picture books and what they mean to kids and parents and teachers and librarians. Anyone looking for a gift or simply love to read and or collect picture books, below are links to some fabulous titles. Just Us Books put together a list of holiday books with diverse themes and or character or by authors least represented in the world of publishing. 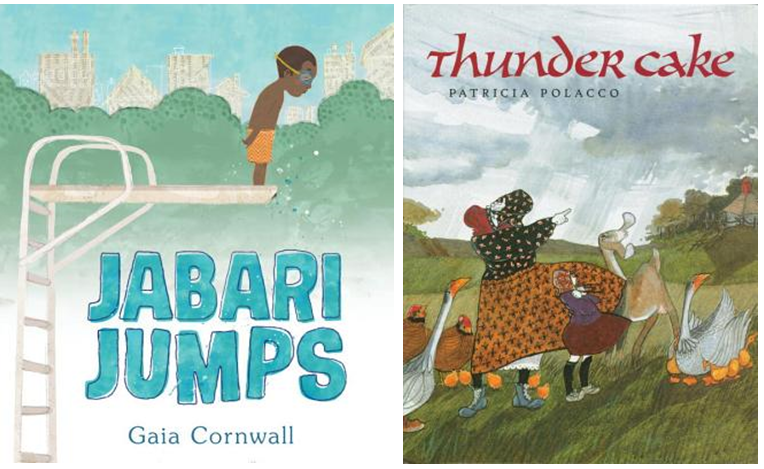 The Society of Children’s Book Writers and Illustrators (SCBWI) launched a Book Party event to help support their membership in an effort to market 2015 releases. What about after the holiday? Below are my go to blogs for learning about books by reading reviews. It’s a very diverse list because I am a huge supporter of the #WeNeedDiverseBooks and #ReadYourWorld campaigns. 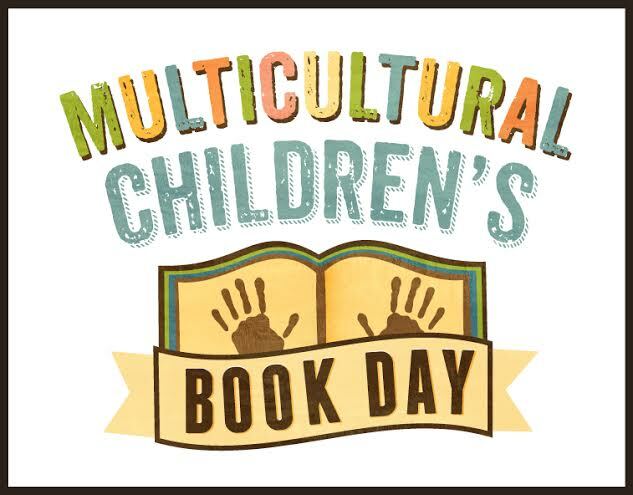 Multicultural Children’s Book Day is January 27, 2016. This site showcases new and old releases with diverse content. 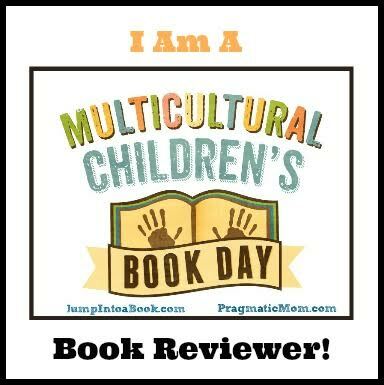 Mia Wenjen aka Pragmatic Mom , Co-Founder of Multicultural Children’s Book Day blogs about parenting, books, and education. 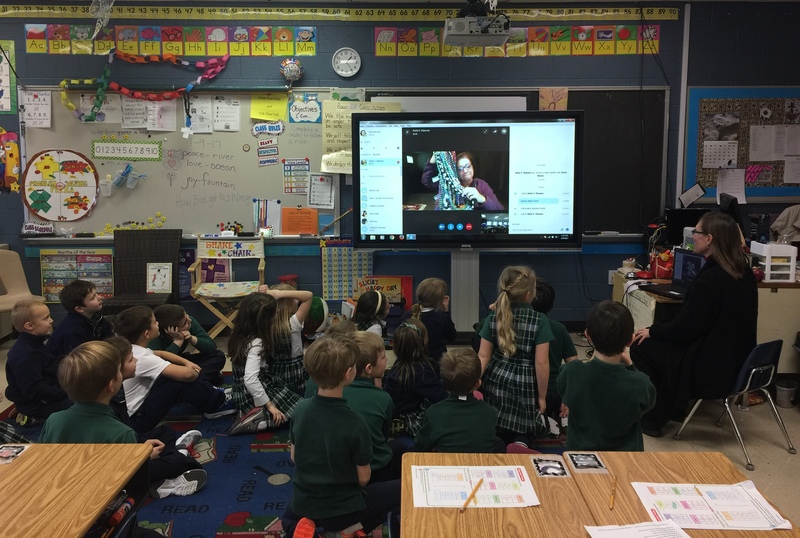 Susanna Hill hosts Perfect Picture Book Friday. Authors and writers share weekly book reviews. She has an extensive list of books by category. Patricia Tilton, Children’s Books Heal. Looking for a book that addresses a tough topic? Search this blog. Patricia says, “I want my blog to be a resource for parents, grandparents and teachers who are searching for a special gem that will help a child through a tough time.” And it is indeed. Juliana Lee’s Crafting Stories. From her Books Alive! 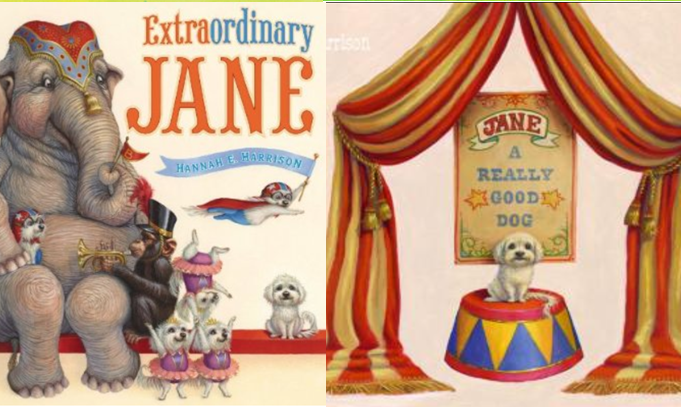 page or Celebrate Every Day with a Picture Book page, or easy reader and early chapter book reviews from her 2015 Cybils page, Juliana has something current for everyone. 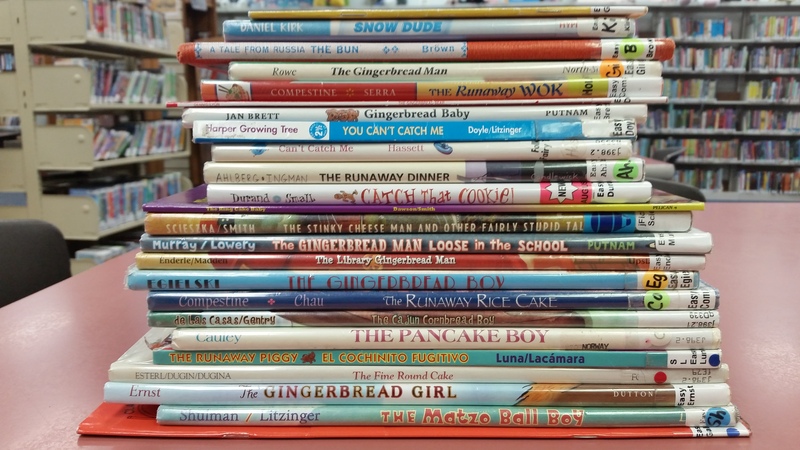 Tiffa blogs about picture books she reads with her two sons at her site, The Picture Book Review. Note: They read a lot of books! Goodreads with Ronna by Ronna Mandel who is a former Associate Editor at L.A. Parent, and a team of reviewers keep us up to date on current releases. She reviews inclusive books with characters and or topics specific to a population with special needs. 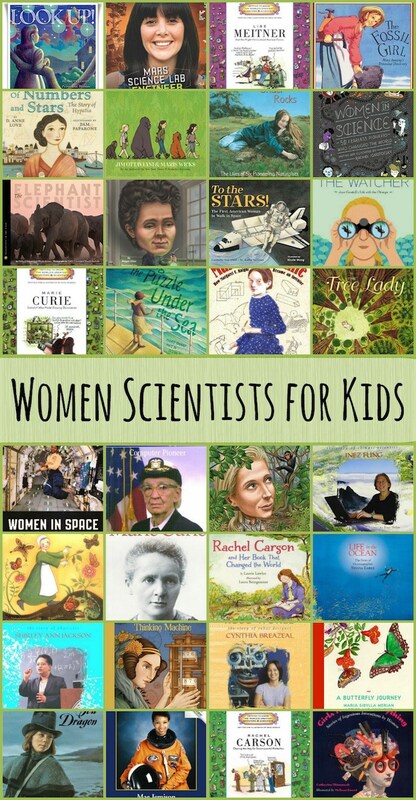 Danielle Davis blogs at This Picture Book Life, She says, “This blog brings picture books to life through crafts, book pairings, interviews, recipes, and other fun stuff.” Her reviews are thought provoking and honest. See my picture book reviews here and my perfect picture book pairs here or on Facebook. 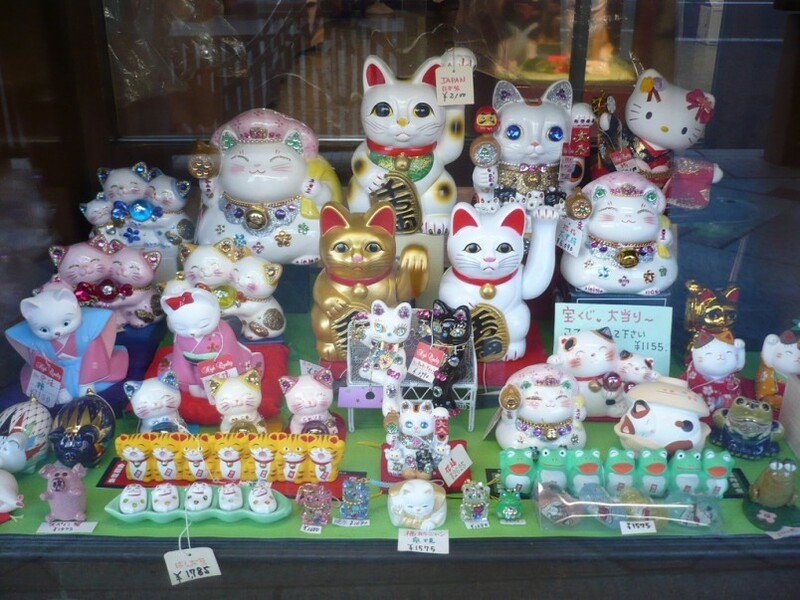 These are a few of my favorites, there are so many, many more. Happy Holiday reading! Happy reading in 2016!